Gaana premium is the one-stop pro music app for all your Music needs. 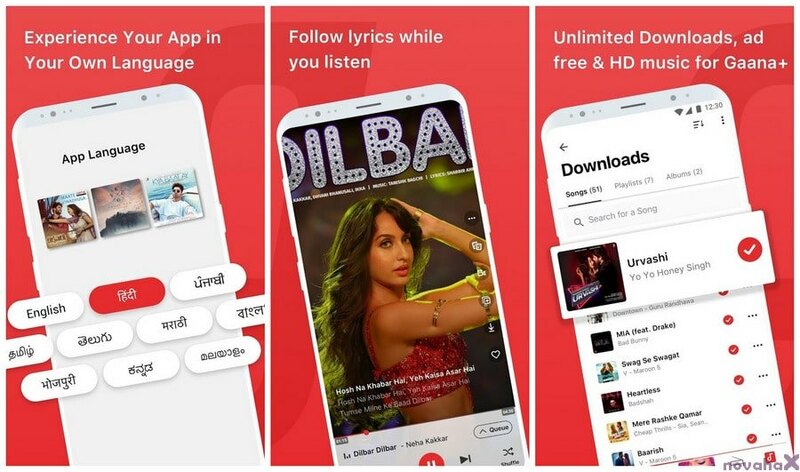 Gaana offers you free, unlimited online access to all your favorite Hindi Songs, Bollywood Music, Regional Music & Radio Mirchi - on your mobile phone. 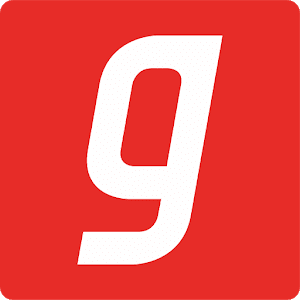 Explore interesting music and listen to bollywood songs, featured artists, latest trending songs, popular playlists and more on Gaana app. Download the app to play music on the go.